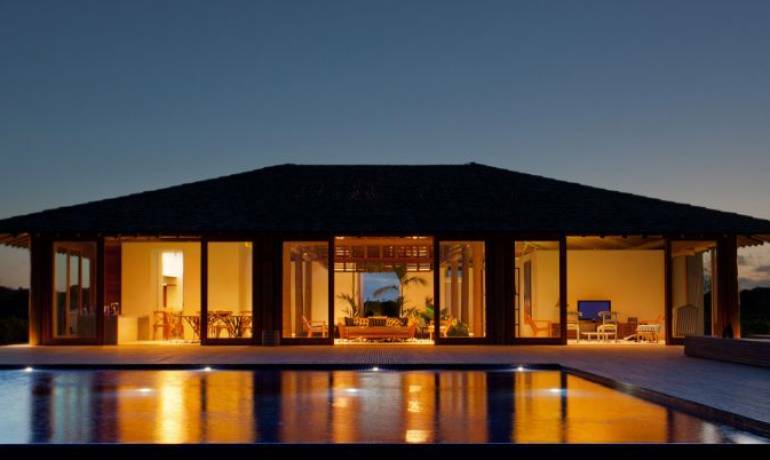 Villa 24 is result of a magnificent project and one of the most exclusive properties of South Bahia. 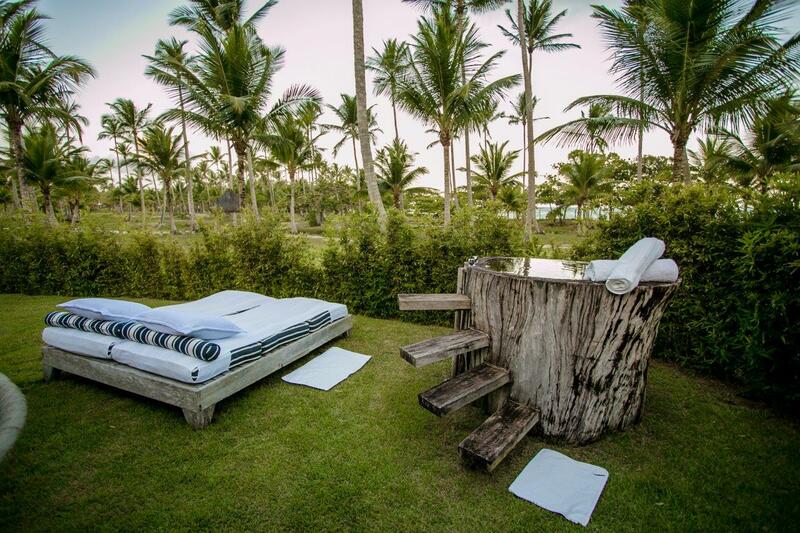 Located 45 minutes drive from Trancoso, counts on 15 beautiful bedrooms connected with a coconut trees and flowers garden and an amazing pool. 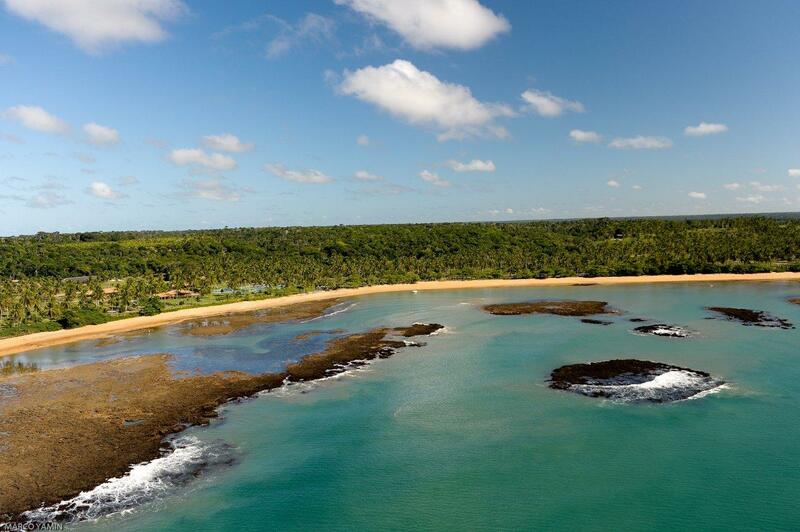 The beach is protected and isolated, frequented only by the Villa 24 guests. 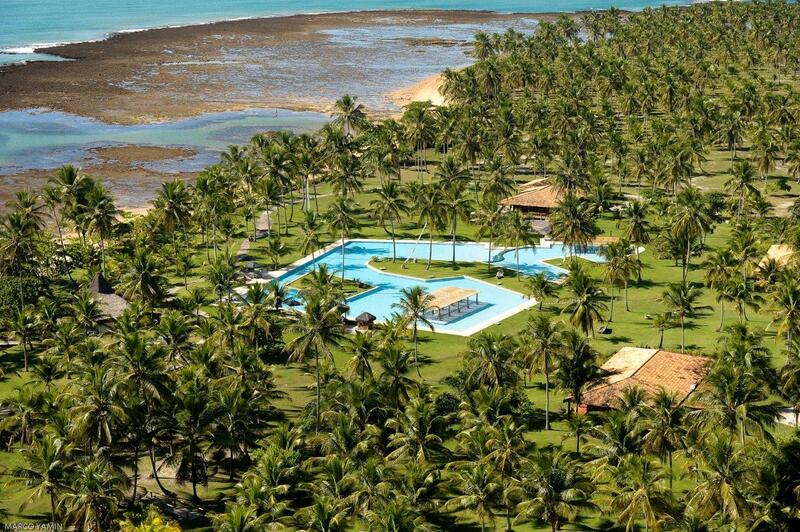 To get at the point of the property, is just for those who like to walk long ways, coming from Trancoso or Espelho. 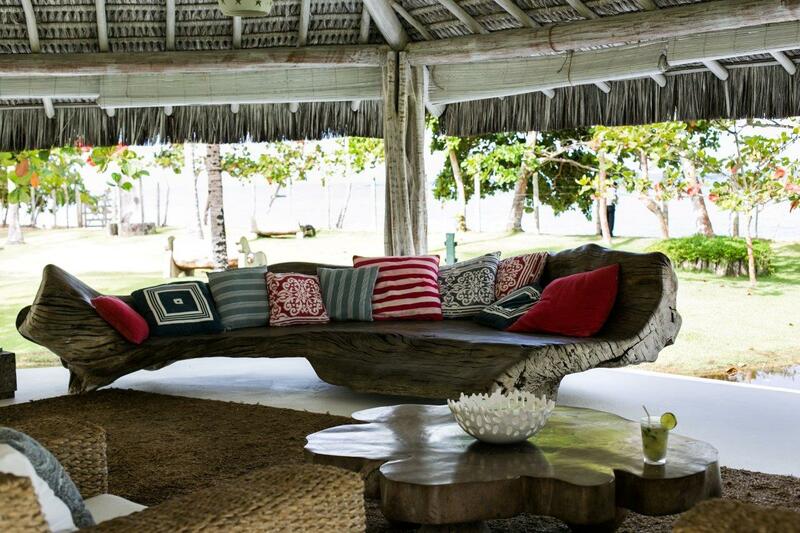 Because of it, the guests feel at a private beach, with reefs and natural pools. 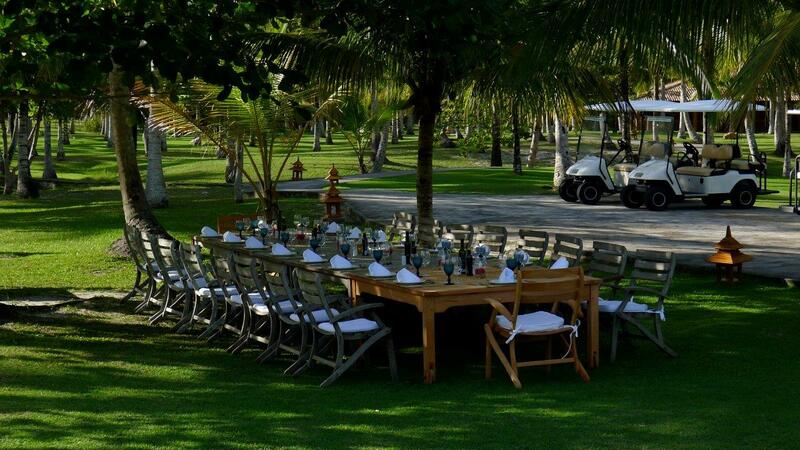 The staff of the house is very well trained and prepared to provide you an unforgettable experience. 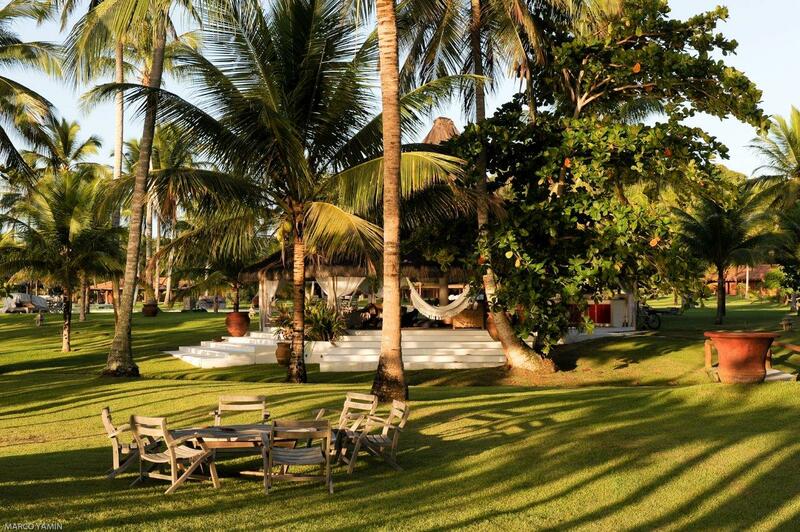 Many activities can be organized, such as dinners at the beach, lunchtime under the mango tree, “wet lunch” in the pool, among others. 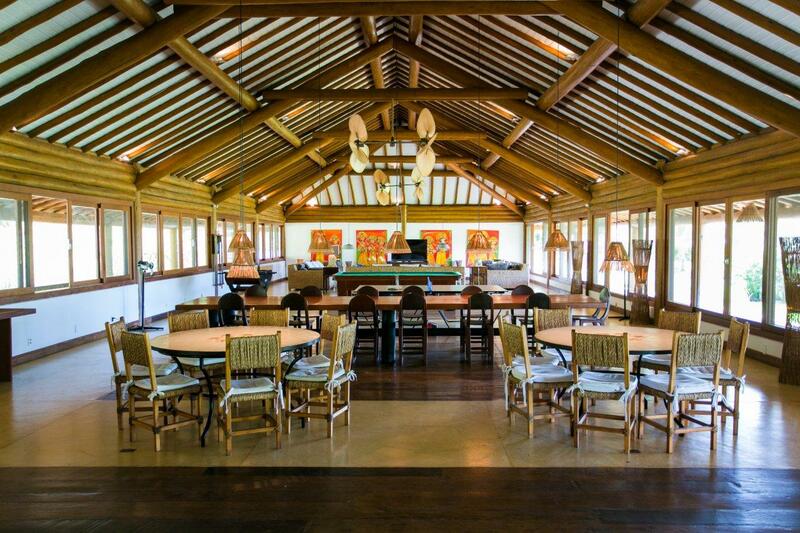 Besides that, the property has a full equiped gym, tennis and beach volleyball courts, soccer field and a game room. It’s the perfect place to unite family and friends who look for comfort and privacy. House 01: 2 bedrooms and a small TV room. 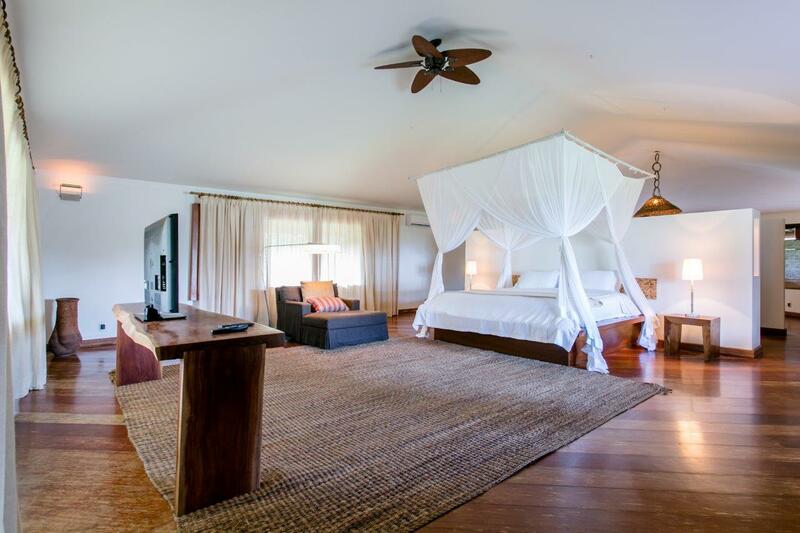 Trancoso Villa 24 is located 45 minutes drive of The Square.